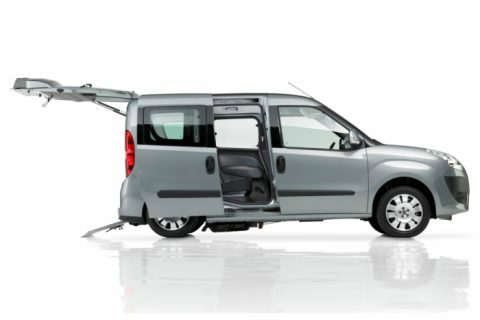 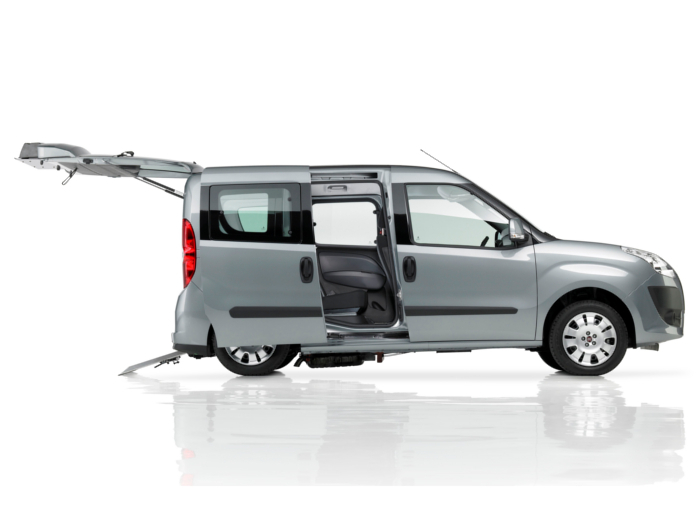 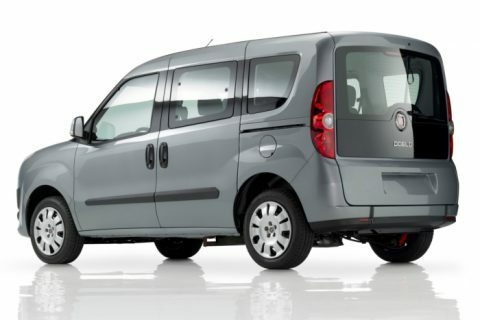 The Fiat Doblo is an extremely comfortable car which Tripod adapted for wheelchair users. 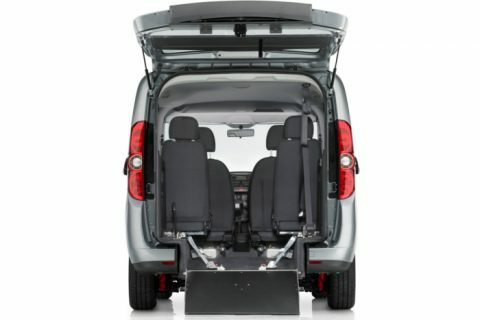 The car is for almost any wheelchair and scooter accessible. 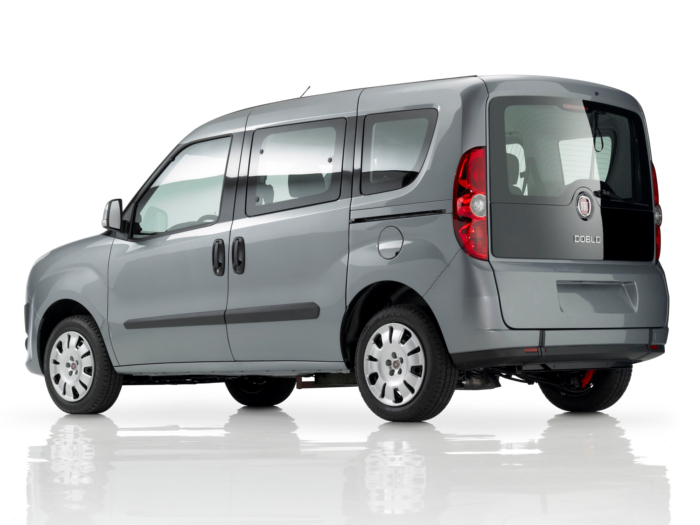 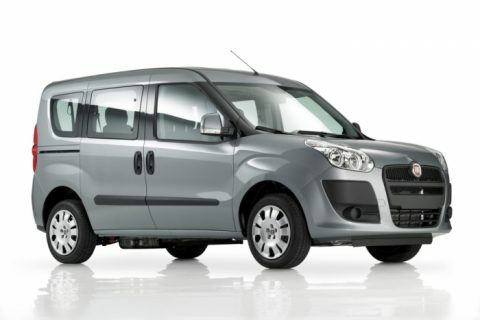 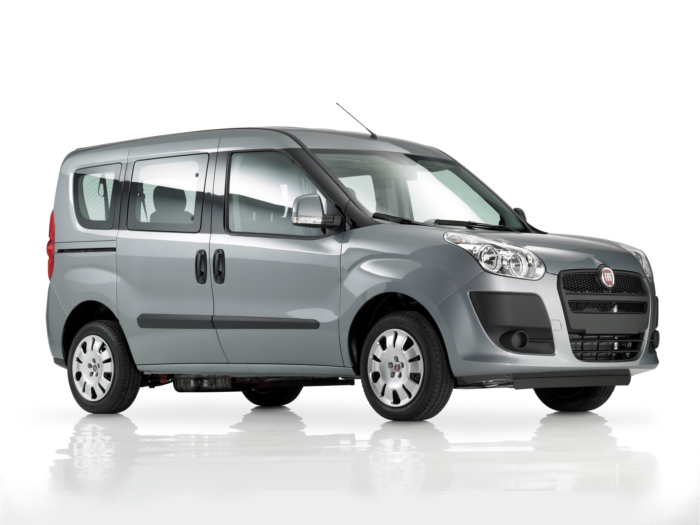 Due to his good size, modern design and competitive price, the Fiat Doblo wheelchair accessible vehicle is a popular model in its class. 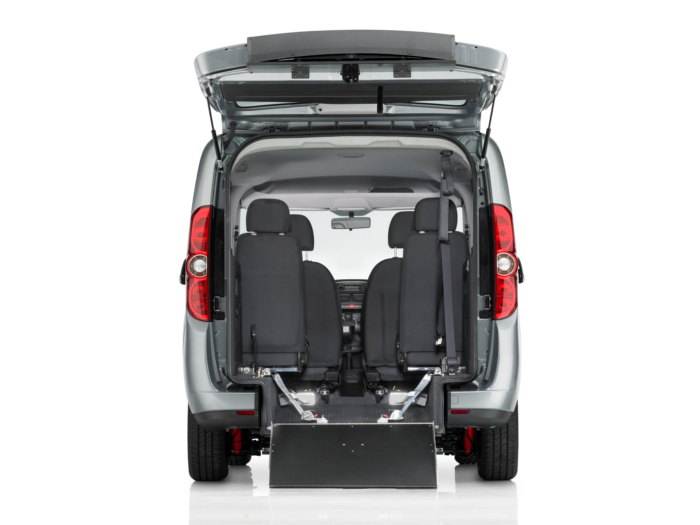 The unique independent suspension ensures a comfortable ride for both wheelchair users and other passengers.